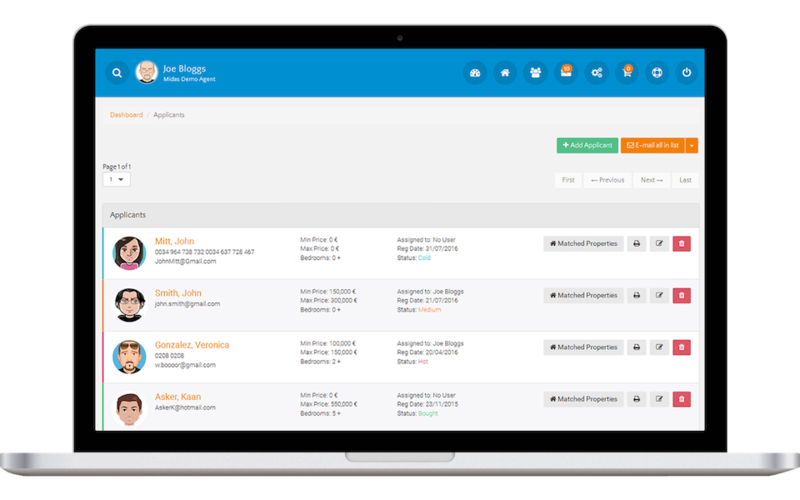 Automatically manageyour prospects in thefeature packedReal Estate Property Management Software that is always evolving and becoming evenmore powerful every day. Our system is constantly evolving with new features being added. There is no other system as good as this! We would love the opportunity to carry out a short demonstration for you. Please contact us to arrange a convenient day and time.